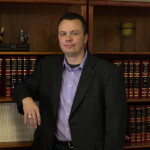 Attorney Jason Robb serves individuals and families in Harrison, Boone County and throughout North Arkansas. You want a lawyer who will look out for your best interests. We can provide sound solutions and effective advocacy for your legal matters, and we have the legal experience to meet your needs. 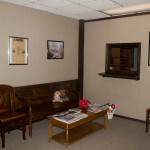 In Harrison and throughout Northwest Arkansas, we have represented clients for more than 15 years.Contact our firm to set up an appointment to discuss your legal concerns. Personal injury and medical malpractice — If you have been injured in an accident or due to another person’s negligence, you deserve to be compensated for your injuries and lost wages. 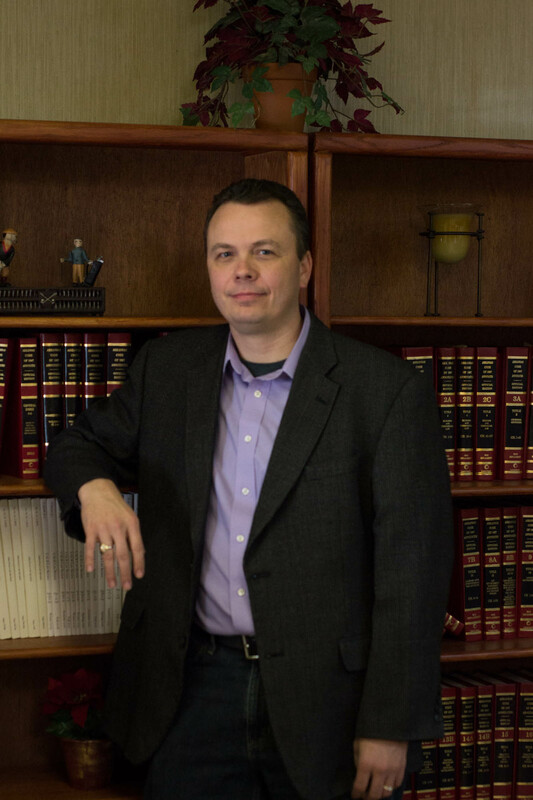 Wrongful death — If you have lost a loved one in an accident, we can provide the compassionate and effective wrongful death representation that you need during such a difficult time. 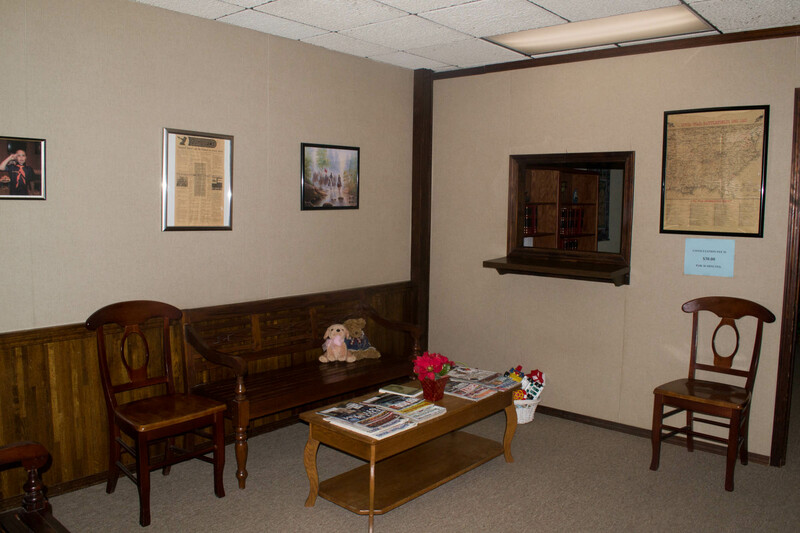 Family law — We handle cases involving divorce, custody, support and other family law matters for families in Harrison and the surrounding communities.